Gunmetal Arcadia and Gunmetal Arcadia Zero are a pair of action-platformers for Windows, Mac, and Linux. 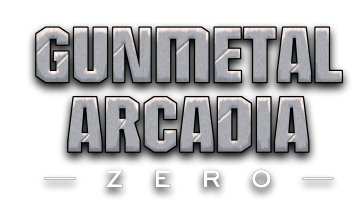 Gunmetal Arcadia Zero was released in May 2016 as a Humble Original, with a wide release on November 1, 2016. 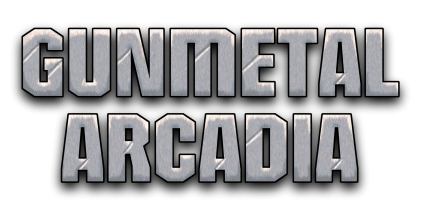 Gunmetal Arcadia was released on February 7, 2017.